Do you think you have a beautiful baby? Do strangers on the street come up to you and tell you that “your baby should be a model”. Are they just being kind, or does your baby really have what it takes to become a baby model? How do you even get your baby into modeling and what would the whole process entail? Putting your baby into modeling and managing their career properly can be a win-win situation for everyone. There are many stories of famous actors and models who got their start as baby models such as, Brooke Shields, Jodie Foster, Sarah Michelle Gellar, Jennifer Connelly and Natalie Portman. Even CNN’s Anderson Cooper did some baby modeling! Seeing your baby in national and international print ads, television commercials and in film can be very exciting, but it is a job. So, here are some tips to help you and your baby get started. There is a need for baby models in pretty much every city with the largest markets being New York, Los Angeles, Chicago, Miami, London, Paris, Milan and Tokyo. Local markets generally hire babies for regional advertising campaigns, store circulars, newspaper and catalog work. In addition to regional work, larger markets also book national and international campaigns for high-end magazines, fashion designers, runway shows, television, commercials and movies. Because of the amount of competition in larger markets such as New York and Los Angeles, you will need to have a professional modeling agency representing your baby. 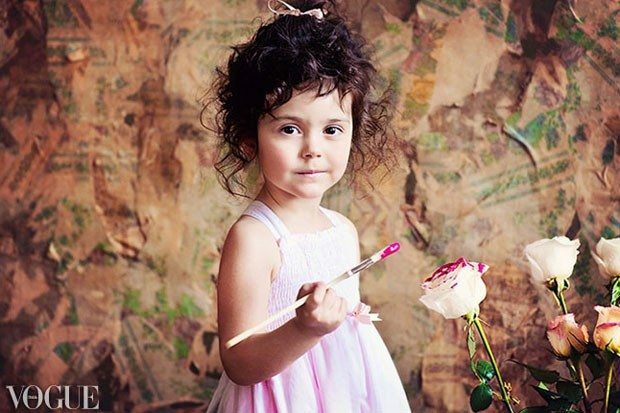 Getting as much exposure to the top agencies is essential to getting your baby into modeling. Agencies and clients look for babies with an easy smile, bright eyes and clear skin. 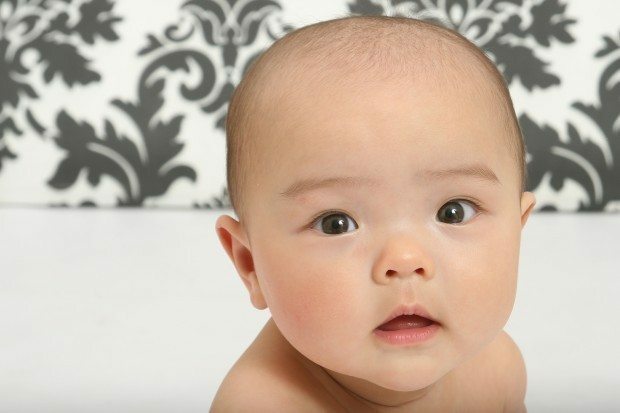 Your baby doesn’t have to be the perfect Gerber baby, in fact, agents and clients like babies and children that have a unique look that makes them stand apart from all the rest. Simple snapshots are best. Professional photos are not necessary. Babies and children should have clean faces. No photos with food smeared on their face. Simple clothing. No fancy dresses with bows and frilly things. No hats or sunglasses. Simple backgrounds. Put a blanket or sheet behind your child so that the focus is on them and not on toys on the floor or dishes in the sink. No props or other children in the photo. Agencies look for a “spark” in babies that shines through in their photos, and who interact with the camera rather than just staring into it. Even though you know your child’s personality the agents and clients do not, so it’s important that their personality comes through in their photos. The next thing that agents and clients consider is how your baby interacts with adults, other children and strangers. They look for happy, smiling babies with lots of personality and at the same time a calm baby that isn’t easily stressed by busy sets and activities going on around them. Babies and children also need to be separated from their parent in order to “get the shot”; if your baby cries and clings to you, then it makes it very difficult for clients and it’s likely your baby won’t get another booking. Whenever your baby or child is being interviewed by an agent or client, the truth is, you are being interviewed as well. How you behave in the interview is as important as your child’s behavior and it can make all the difference in whether or not your child gets signed or booked for a job. I have seen countless times where a baby or child model was perfect for a job, but the parent was so unprofessional that the child was passed over for one that may not have been as perfect. Parents MUST be able to accept rejection and criticism! If your child is rejected by an agency or client it is never personal. Your child just isn’t right at that particular time. However, they could be right for a job tomorrow. NEVER and I mean NEVER lash out, get defensive or argue with an agent or client because your child wasn’t chosen. If you do, you are absolutely guaranteed that your child will never work. Simply thank the agent or client for their time and MOVE ON! Also, and this should go without saying – be on time for appointments. We all understand that it can be tricky juggling kids and other responsibilities, but if your child is going to be a working model others need to be able to count on you and your child to show up when needed.